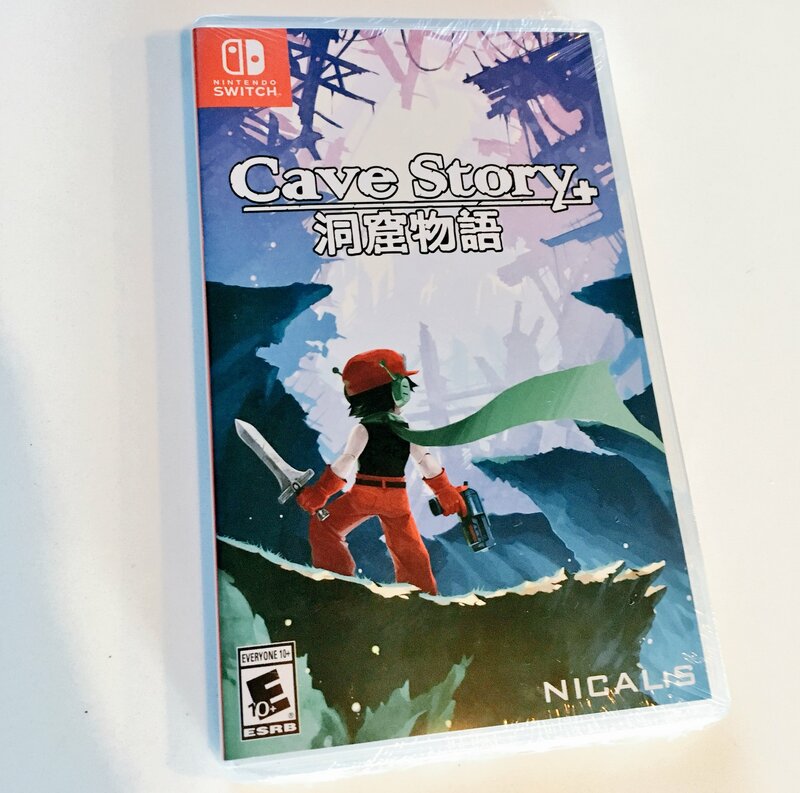 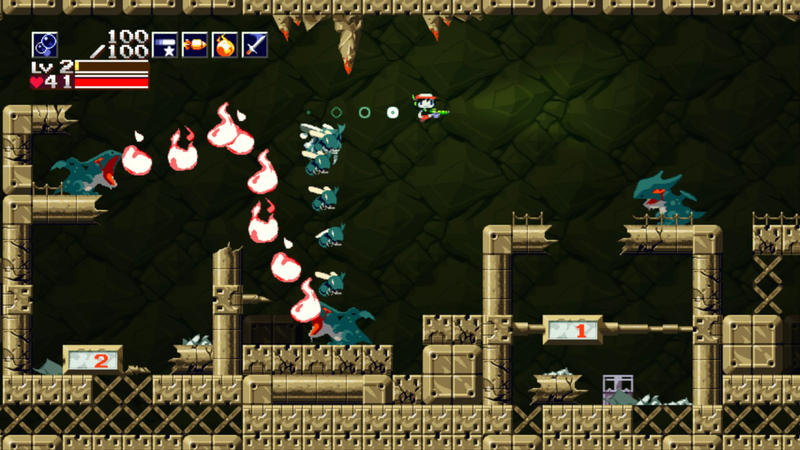 SANTA ANA, Calif., June 20, 2017 — Nicalis Inc. has officially released the blockbuster Cave Story+ video game for Nintendo Switch in North America. 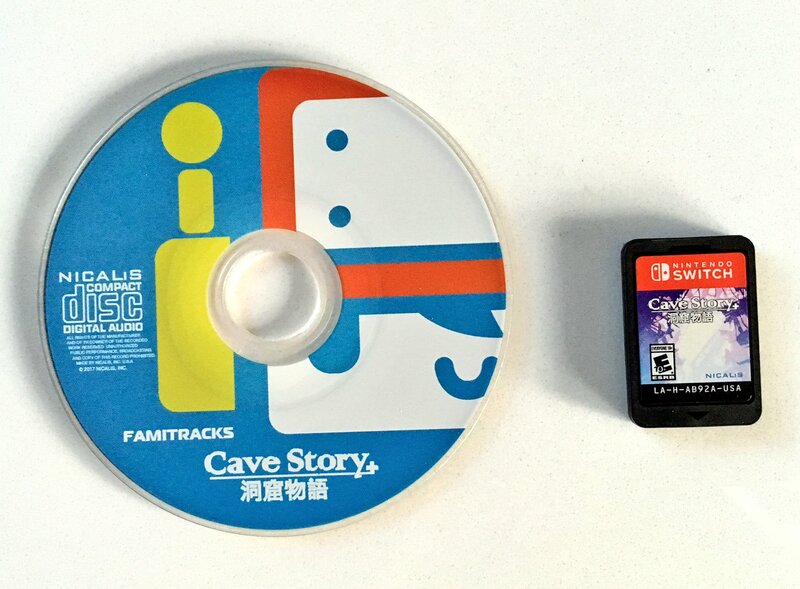 With an MSRP of $29.99 ($39.99 in Canada), players can download a digital copy from the Nintendo eShop or acquire a physical Game Card from their favorite retail outlet. 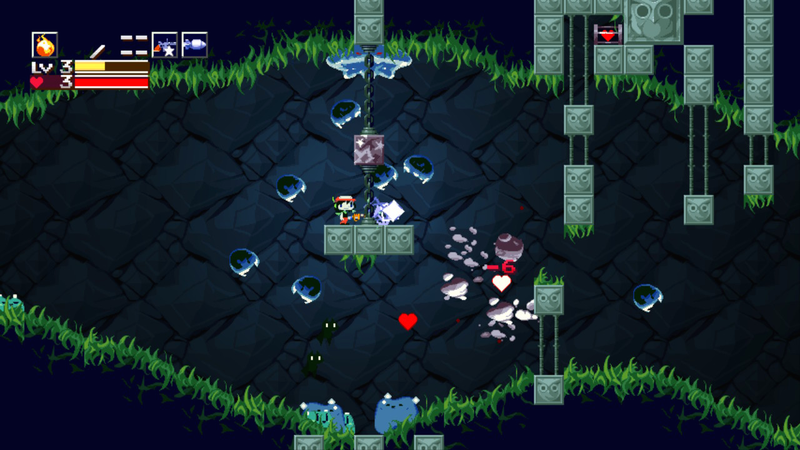 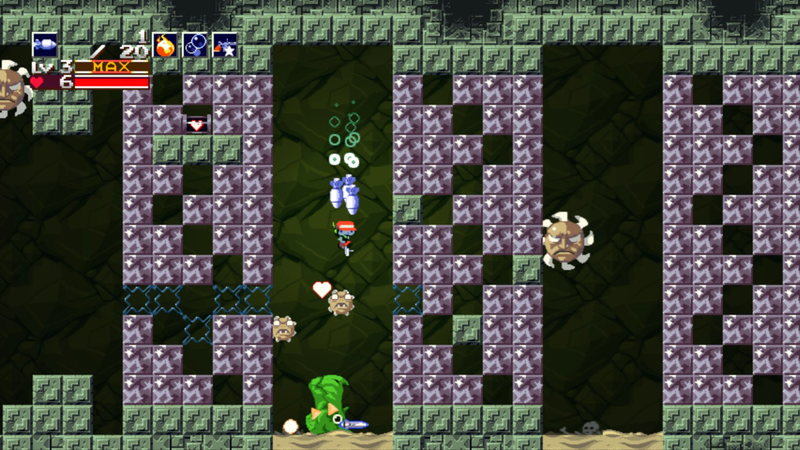 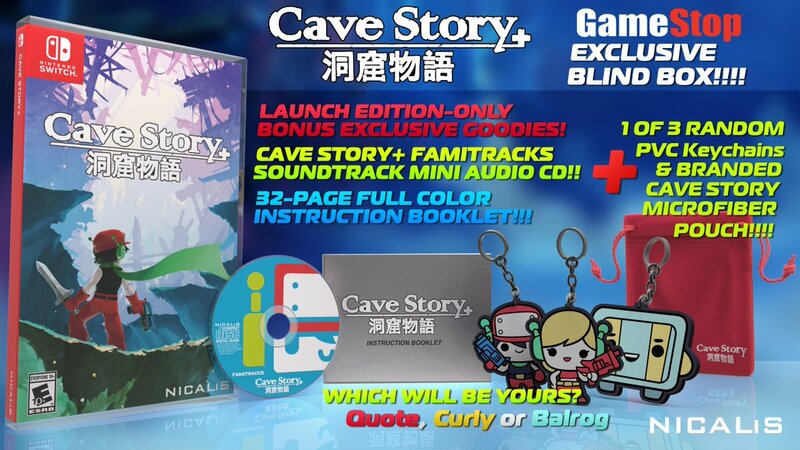 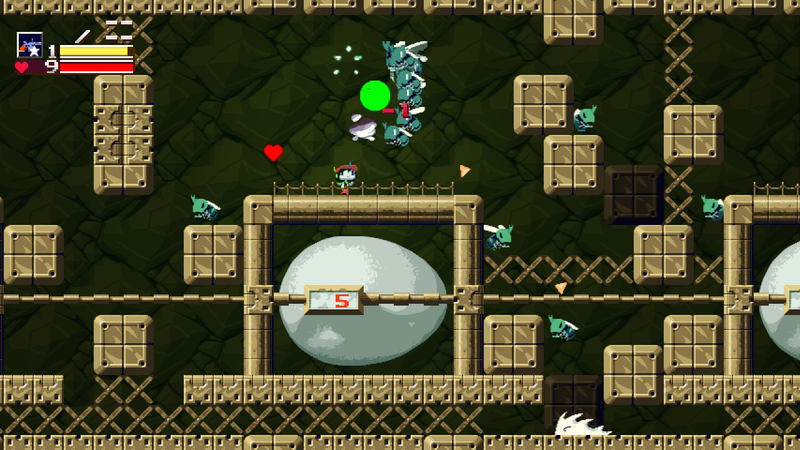 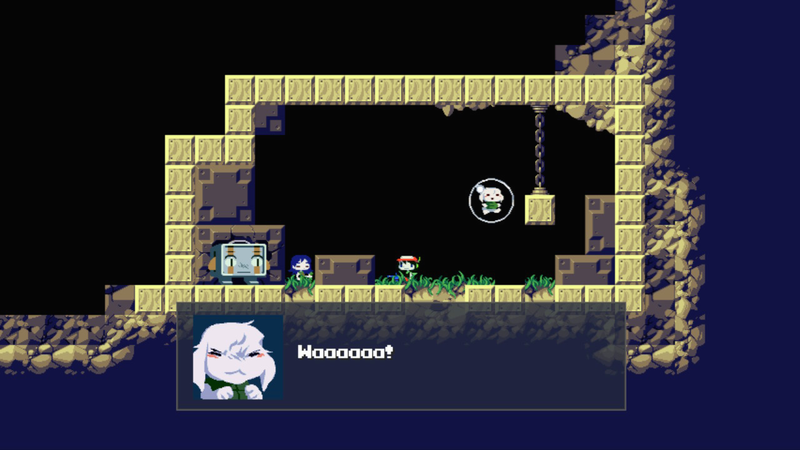 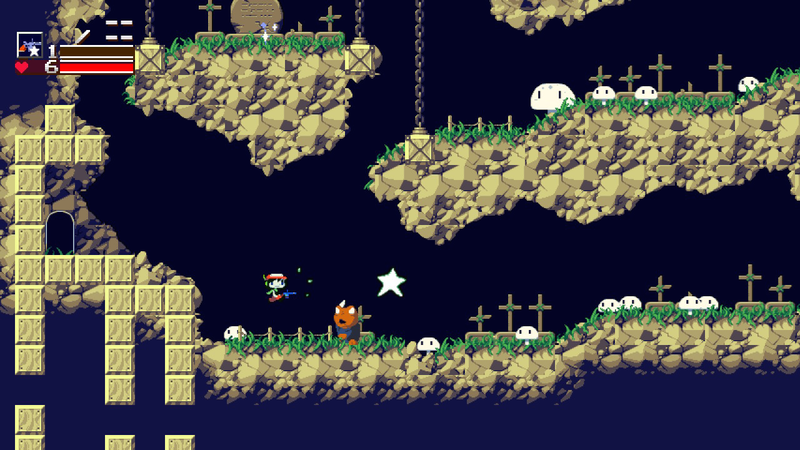 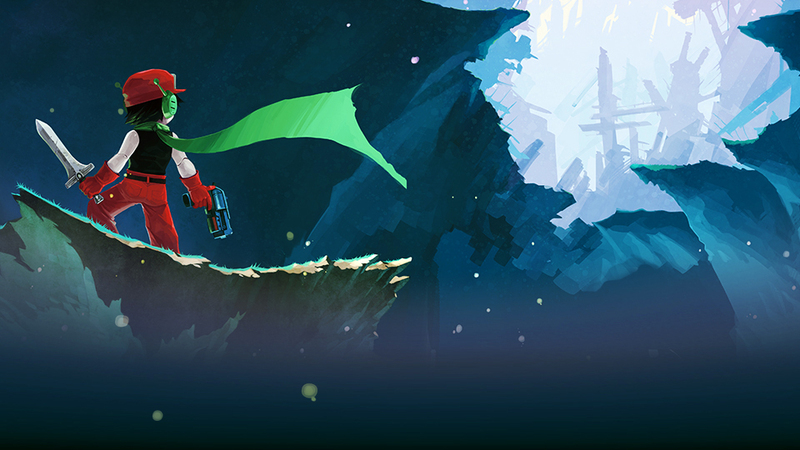 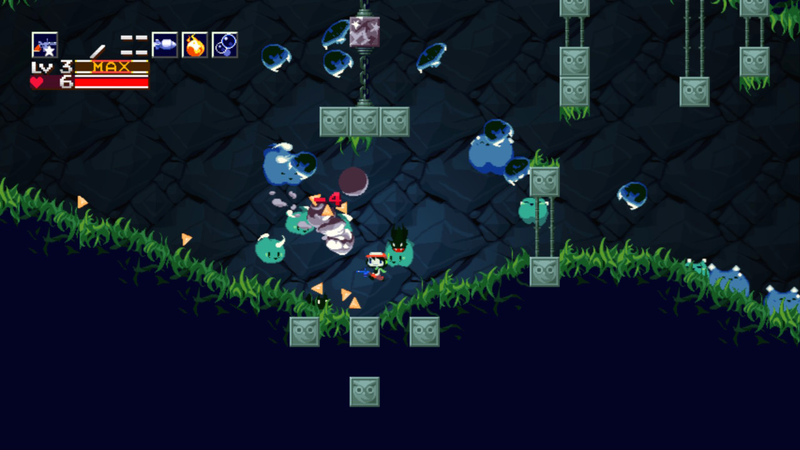 A highly polished, finely tuned platform/shooting/exploration game, Cave Story+ uses the appealing visual aesthetic of classic 16-bit video games to draw players into a world deep with emotional storytelling. 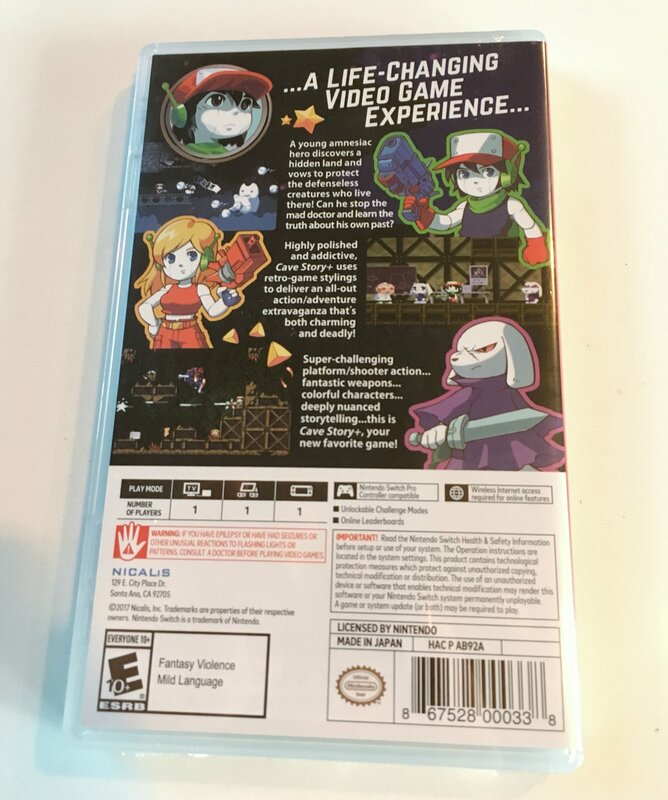 Based in Southern California and founded in 2007, Nicalis, Inc. is an independent developer and publisher with a proven track record that includes well-polished games like The Binding of Isaac: Afterbirth+, 1001 Spikes, and Creepy Castle.